Planning a longer stay in Switzerland? 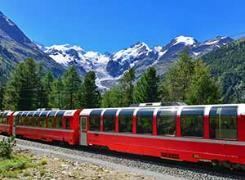 Would you like to go on excursions throughout the whole country? 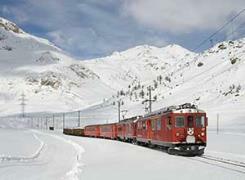 Then we recommend the Swiss Half Fare Card. This entitles you to one month’s half-price1 travel from the date of purchase on trains, buses, boats and mountain railways anywhere in Switzerland, in 1st and 2nd class. 50% discount1 in 1st and 2nd class on travel with most trains, buses and boats, as well as on public transport in 75 towns and cities.